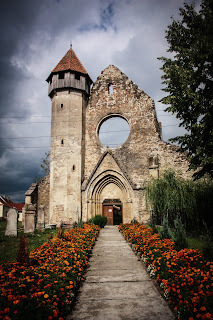 It's important to know there are many cities and towns in Transylvania, Romania, and there are equally as many places to visit and to find out more history than the city of Brasov or the famous Bran Castle, which was where the novel Dracula took place. There is just as many smaller towns in the area of Transylvania. First, and most important when it comes to seeing Transylvania is, many people think Transylvania borders most of Hungary or of the other smaller republics which border Romania. Transylvania itself is not as large as people believe, and many place the Banat within Transylvania. Transylvania proper is much more central and inside of Romania. 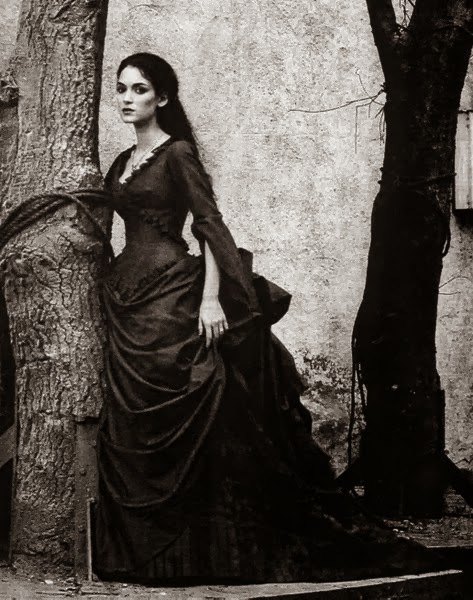 The towns most famous for people outside of Eastern and Central Europe are closer to what was once the border of Moldavia- a county in Romania or in Wallachia. A Concise History of Romania shares much of these facts and figures, and is an important book to read. Which is not a part of Transylvania? 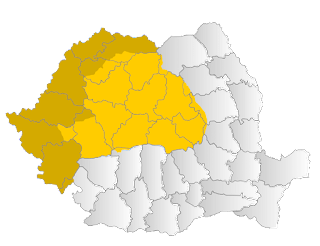 The counties which are a part of the Banat which borders Hungary are Timis and Caras-Severin, both of whom have played large roles in the politics of Romania in general. The 1989 Romanian Revolution was centered in Timis to begin with. The smaller area of Bucovina is found in the Eastern part of Romania, and it is not a part of Transylvania. The city of Alba Iulia is a part of Transylvania proper, and the surrounding towns are and have played important roles in the history of Romania. Alba Iulia is where Queen Marie and King Ferdinand were crowned as King and Queen of Greater Romania after the First World War, they were crowned nearly ten years after they became monarchs. This was due to the change in territory between Hungary and Romania. 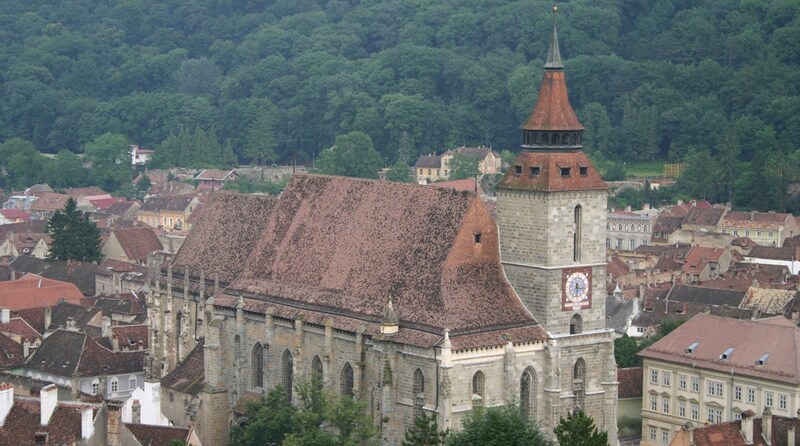 The black church in Brasov- which is also close to Bran Castle, is an important part of the city. Its history dates back to the middle ages, and earned its name after a fire nearly burned it all down. This was also one of the main cities which took part in the Protestant Reformation- because of Johannes Honterus.